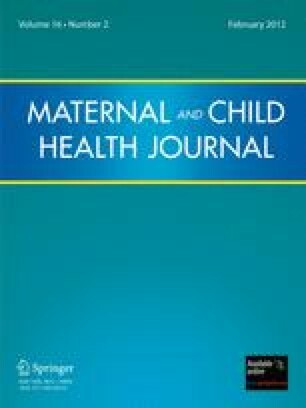 This study examined the association between paternal age and a wide range of structural birth defects. Data were drawn from The California Birth Defects Monitoring Program, a population-based active surveillance system for collecting information on infants and fetuses with defects born between 1989 and 2002. The analysis included 46,114 cases with defects, plus a random sample of 36,838 non-malformed births. After adjustment for maternal age, risks of anomalies of the nervous system for 38 and 42 year-old fathers, as compared to 29 year-old fathers, were 1.05-fold [1.00, 1.11] and 1.10-fold [1.02, 1.18] higher, respectively. Similar results were observed for anomalies of the limbs, where 38 and 42 year-old fathers had a 1.06-fold [1.02, 1.11] and 1.11-fold [1.05, 1.18] higher risk, respectively. Risks of anomalies of the integument were 1.05-fold [1.00, 1.09] and 1.10-fold [1.03, 1.16] higher for 38 and 42 year olds, respectively. Young paternal age, i.e., less than 29 years, was associated with an increased risk of amniotic bands (OR: 0.87 [0.78, 0.97]), pyloric stenosis (OR: 0.93 [0.90, 0.96]) and anomalies of the great veins (OR: 0.93 [0.87, 1.00]). In sum, both advanced and young paternal age was associated with select birth defects in California between 1989 and 2002. See Tables 2, 3, 4, and 5.